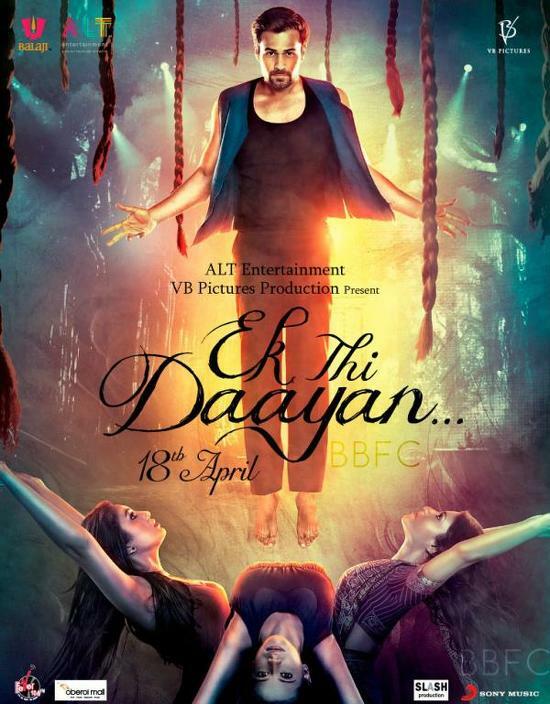 Two interesting Bollywood movies are releasing this Friday on the 10th of May. Go Goa Gone: India’s first zombie film, Go Goa Gone is set to tickle your funny bone. Starring Kunal Khemu, Saif Ali Khan,Vir Das and Puja Gupta the film is about a group of friends who go to Goa for vacations but end up bumping into Zombies! 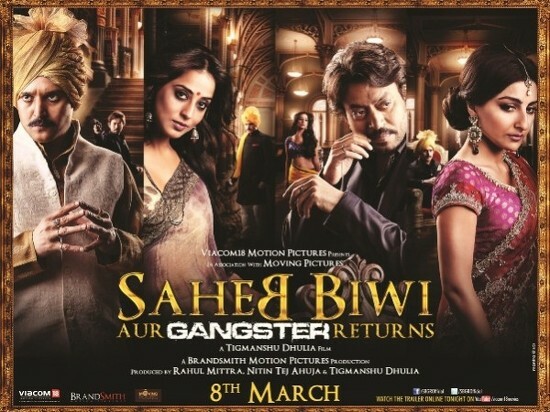 They are accompanied by Boris [played by Saif Ali Khan] who is on a mission to kill the dead people. The promos were received very well by the audience however will that lead to a good opening? We will have to wait and watch. Gippi: Dharma Productions is known for making big movies with A line celebs but Gippi is there first film which has no stars and on top of it, the film has been made on a budget of only 4 crore! The movie is about a teenage girl named Gippi and deals with all insecurities that every teenager goes through. Producer Karan Johar hopes that this kiddie movie will be able to strike a cord with the young audience. So who will win the battle of box office this Friday? 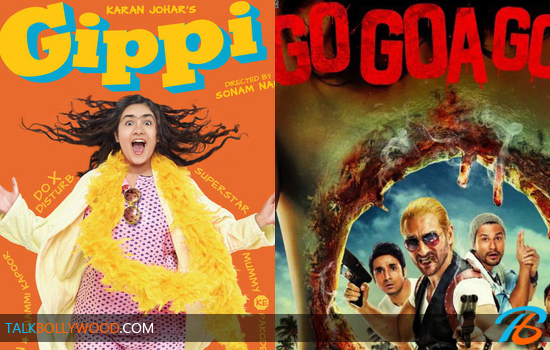 Go Goa Gone Or Gippi?